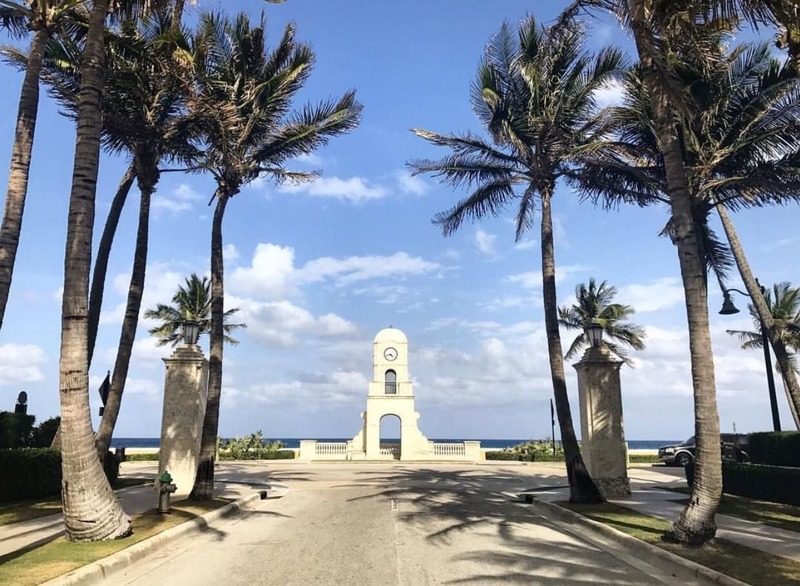 This renowned avenue of luxury retailers, galleries and restaurants reflects the Mediterranean Revival architectural style — whitewashed stucco, red barrel-tile roofs — introduced by the architect Addison Mizner almost 100 years ago. When you get tired of shopping, stop at Taboo for lunch. This “classic” Palm Beach restaurant has been open since 1941. They sets a standard of sophistication, attracting a mostly “older” clientele with their breathtaking decor, menu and amazing service. Būccan (pronounced boo-cahn) is a restaurant, bar and lounge in the heart of Palm Beach. The predominant characteristic of buccan’s menu is a changing array of small plates – highlighting the use of superior ingredients and preparation – offering an adventurous and memorable dining experience. It’s ALWAYS full, so If you can get a table at Būccan, congratulations! They offer a combination of an informal ambience with innovative small plates that reflect myriad influences. Try their Brussels Sprout salad (the best I’ve ever had) and ask for Francisco to be your server. He has the most amazing travel stories. Dinner for two with drinks, about $200. Sailfish Marina Restaurant is located in Palm Beach Shores and is part of the Sailfish Marina Resort. Combining a relaxing view and amazing Florida seafood, the Sailfish Marina Restaurant is ideal for breakfast, lunch or dinner. In addition to menus for each of these there is also a hightide menu and raw table tent menu. The food is overpriced but the cocktails, service and views are great! Founded in 1941 by Ralph Hubbard Norton (1875-1953) and his wife, Elizabeth Calhoun Norton (1881-1947). The Nortons were actively interested in fine arts and developed a sizable collection of paintings and sculpture. Take advantage of the free admission throughout construction at Norton Museum of Art. Loved this collage portrait of Naomi Campbell. The Breakers is a historic hotel in Palm Beach, Florida. First known as The Palm Beach Inn, it was opened on January 16, 1896 by oil, real estate, and railroad tycoon Henry Flagler to accommodate travelers on his Florida East Coast Railway. After 9pm it goes from being an upscale restaurant to lounge vibes. Note: Always read through the bill as we went there twice and they “accidentally” add drinks to your bill. Coincidence much? !